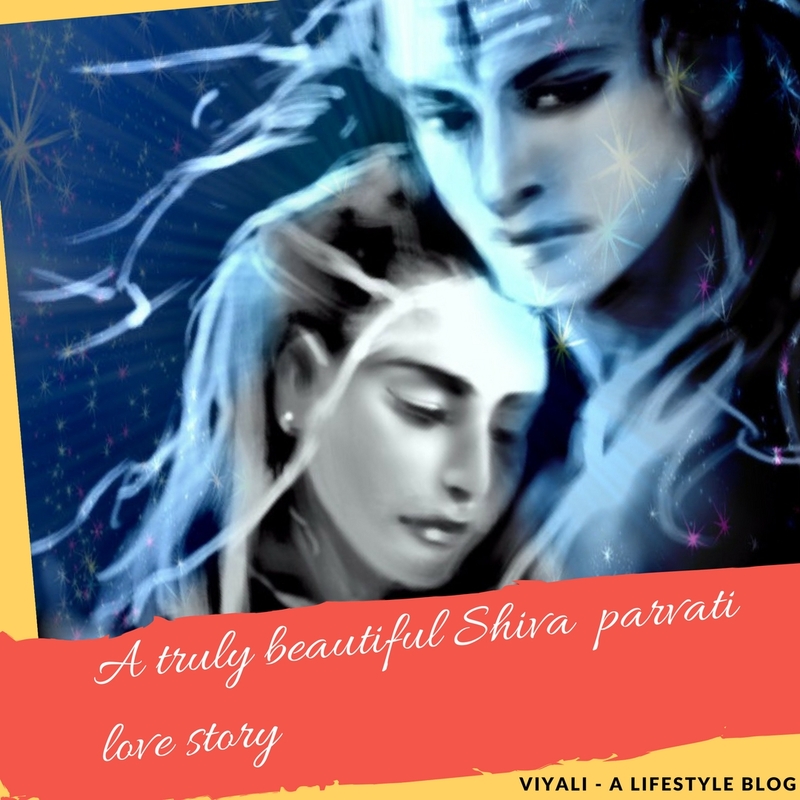 Nandi has a special bonding with Shiva. 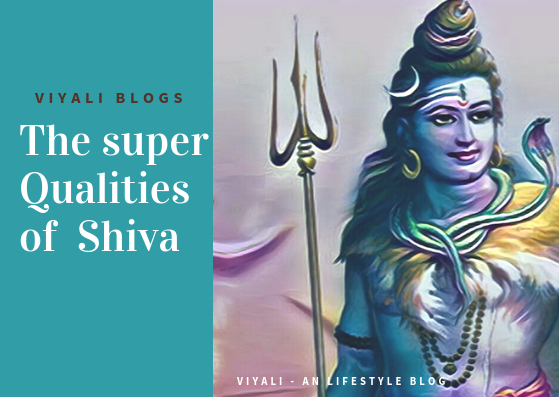 In this Shiva story, Nandi talks about Sati with Shiva and Shiva reminds Nandi about his Vairagya. As defined in previous post Nandi returns from the Daksha palace with the bag of Lotuses on his shoulder. 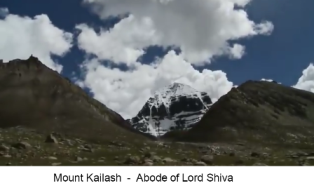 He brings all the lotuses with him in mount Kailash abode of Shiva from Daksha Palace. On his way toward Kailash parvat , he meets with some of the Ghost and spirits of Shiva. 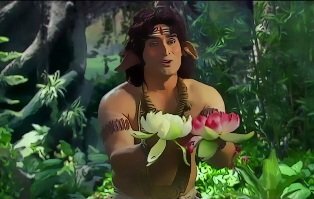 Nandi tells them that he has brought something special for Lord Shiva. Nandi tells them today he got a chance to bless with goddess Sati blessing. 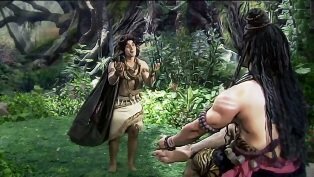 Nandi asks them where Shiva is sitting one of the Ghost tell Nandi that Shiva is in penance. 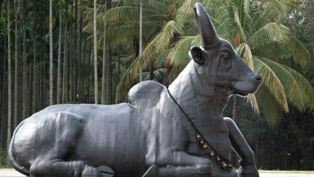 Nandi takes the way toward Shiva and after reaching near Shiva he gives salutation to Lord Shiva. 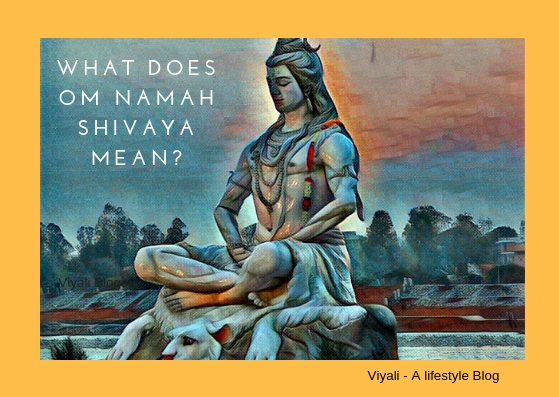 Nandi sees that Shiva is sitting on the posture of Yogasan performing penance and his matted locks are flying beyond his shoulder. 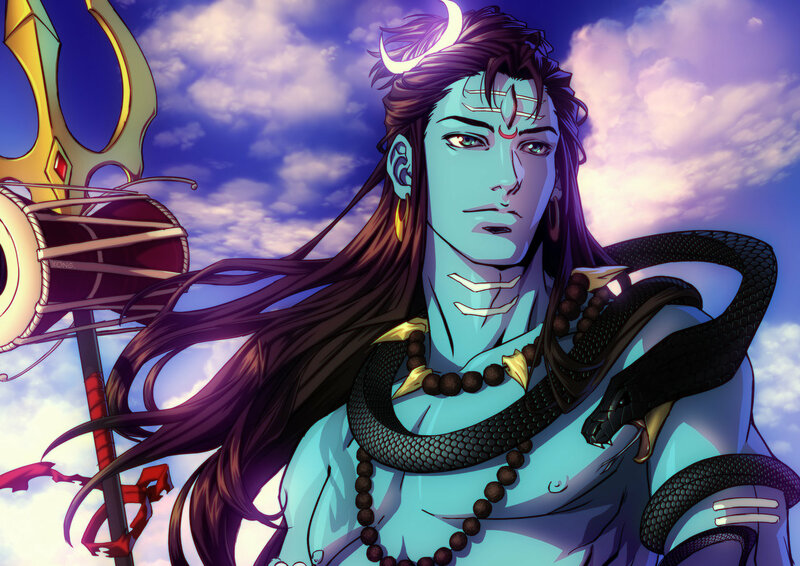 Shiva slowly – slowly opens his eyes and looks at Nandi. 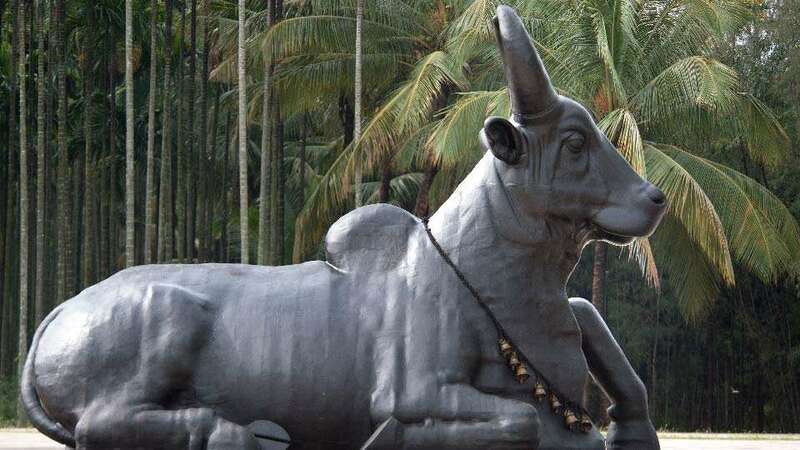 Nandi: “Since sage Narad spoke of goddess Sati, since then I’ve been yearning for a glimpse of her. 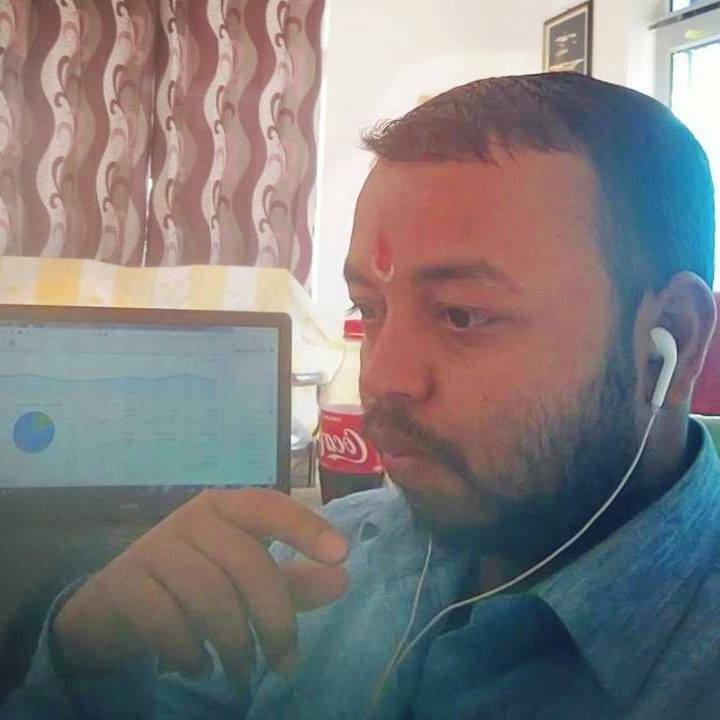 When I reached there, I saw that goddess Sati had written your name on the petals of 100k lotuses since past nine days. Nandi picks flower bag and turns around to walk out. Shiva Calls his name and Nandi stop there and Turns toward Shiva. 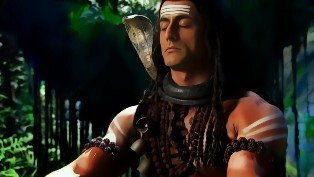 Shiva: “My intention isn’t to cause you grief. You are very dear to me. 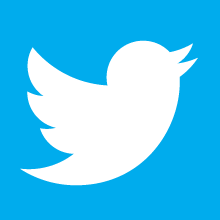 But it is very necessary for you to understand that I’ve broken all bonds with the world. Rules, Ritual, and procedures, I am free from worldly bonds. I spend my most of the time in the penance. I use to live in high mountains, sometimes in dense forests, sometimes on cremations grounds. I never realize how much time passes by. I wrap myself whatever I find. Nandi I cannot give up my dispassion for marriage. 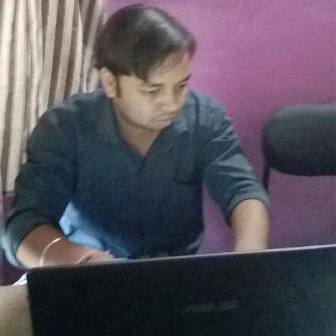 Nandi if I cannot give up my vairagya (dispassion). Then it won’t be right to bond somebody with my rigorous life. What I intended to explain is this. 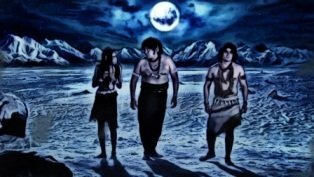 Nandi puts all flowers in the water fall and decides to take a walk on the Mount of Kailash, in between two ghosts appear in front of him. One of them was Gan (Ghost) and another one was an apparition. Both see Nandi roaming free in Kailasha mount. Apparition tells to Ghost that he started off again. Ghost replies to both. Both Gan and apparition laugh on Nandi. On the other side, Sati takes a walk with her sisters in the state. She tells her sister that Shiva and his devotees have no importance in her life and she is completely free from Shiva thoughts. Everyone get delighted that Sati is not being attracted by Shiva. Sati sees the water fall and decides to explore it but her sisters insist her to return back. Sati refuses their request to return back, she tells them that she wants to spend some quality time alone near the waterfall and witness the mother nature beauty. 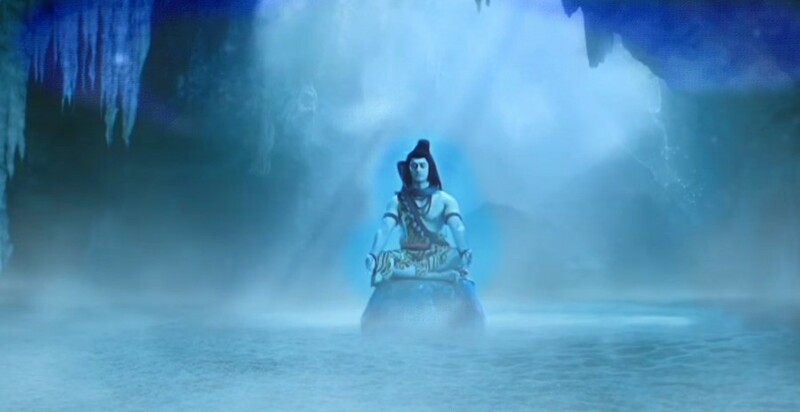 On Mount Kailash Shiva was meditating suddenly a water tide comes from the waterfall and touches his feet. Shiva opens his eyes and sees a Lotus flower on his feet. It was one of the 100k same lotus flowers in which Shiva name was written by Sati. Whereas other lotuses flow away in the water fall and reach in the stream where Sati was standing. Sati observes the same lotus flower in which Shiva name was written by her. Both Shiva and Sati pick their respective lotus flower and sees it. While Observing flower Shiva takes Sati name and Sati takes Shiva name. Thanks for your visit. Please feel free to share the post. Want to Read More what happened next?